Greater Waco Legal Services provides affordable legal services, holistic advocacy, and community-driven problem-solving so that all members of our community have equal access to justice. By providing affordable legal services and holistic advocacy, our community will not only have greater access to justice. GWLS will play a significant role in creating lasting solutions to complex, systemic problems. 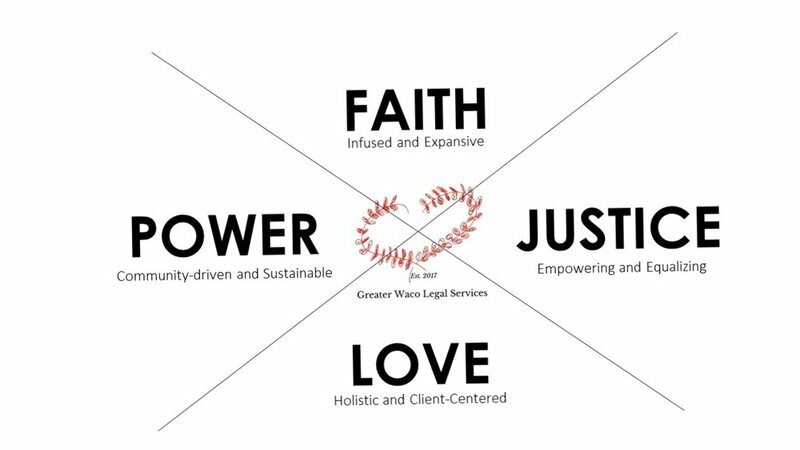 As we work together with our community, GWLS will be a connecting force for growing Love and Justice in our world so that people of every race, religion, age, gender, sexual orientation, and national origin are treated equally under the law and empowered to live a life full of freedom, joy, peace, and love. GWLS rests at the intersection of Faith, Power, Love, and Justice, joining with others to use our resources, education, experience and skills in the actions of Love and Justice in our world. Kent McKeever founded Greater Waco Legal Services in 2017. He has been a licensed attorney since November of 2012. Kent is a graduate of Vanderbilt Law School, Baylor University, and Princeton Theological Seminary. From 2012 to 2016, he served as the Attorney-Director of Mission Waco Legal Services. Before law school, he spent three and a half years as Executive Director and Pastor of a nonprofit ministry and church in Longview, TX. In 2014, he was named the Outstanding Young Lawyer by the Waco-McLennan County Young Lawyers Association. Rachel began with GWLS in July 2017. 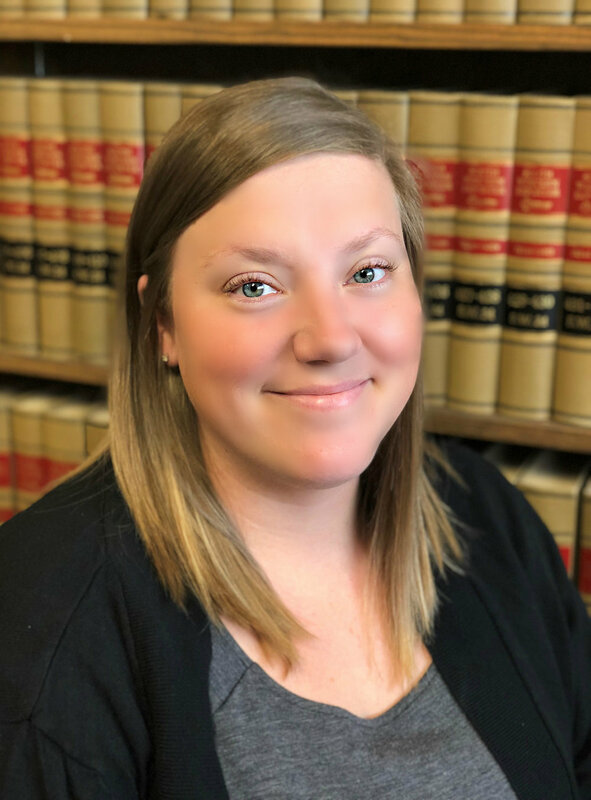 Before joining the GWLS staff she owned her own law practice with a focus on family law matters, and was a frequent volunteer at the First Monday Legal Advice Clinics. Amber L. Bernard is from Hewitt, Texas. Her legal career began in Chicago, IL where she worked as a criminal prosecutor for the Cook County State’s Attorney’s Office. There she tried cases in the Child Support Enforcement Division and later the Domestic Violence Unit. After several years, Amber returned to the Waco area and took a job in Human Resources. 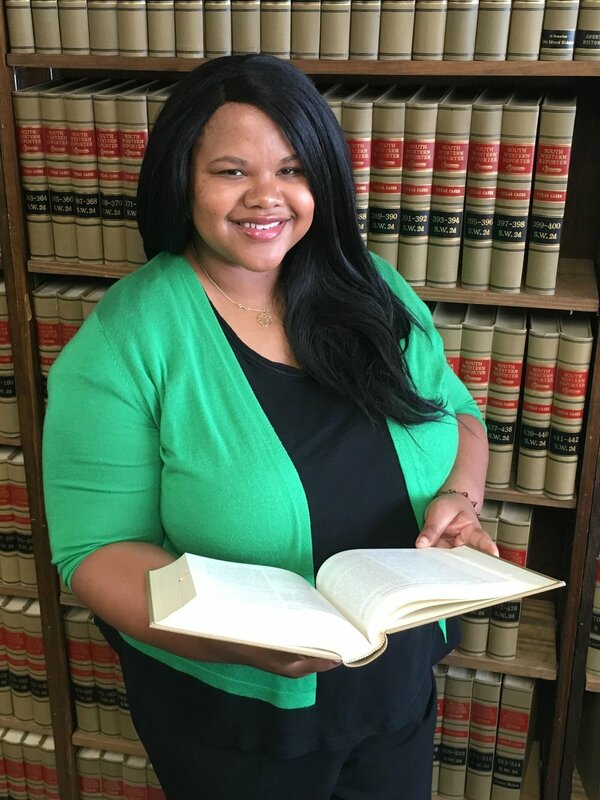 She joined Greater Waco Legal Services in October 2017. Her main areas of practice are: Criminal Defense, Traffic Cases (citations, license suspensions), Municipal and Justice Court Litigation, Employment Law and Nondisclosure/Sealing Records/Expunctions. Gaby graduated from Baylor University with a Bachelor of Arts in International Studies and a minor in Social Justice and Poverty Studies. She has lived in Waco for 4 years, spending time working with another local non profit and also with the International Rescue Committee in their Immigration Department. She has passion for working side by side with our Immigrant community makes her the perfect fit with Greater Waco Legal Services.